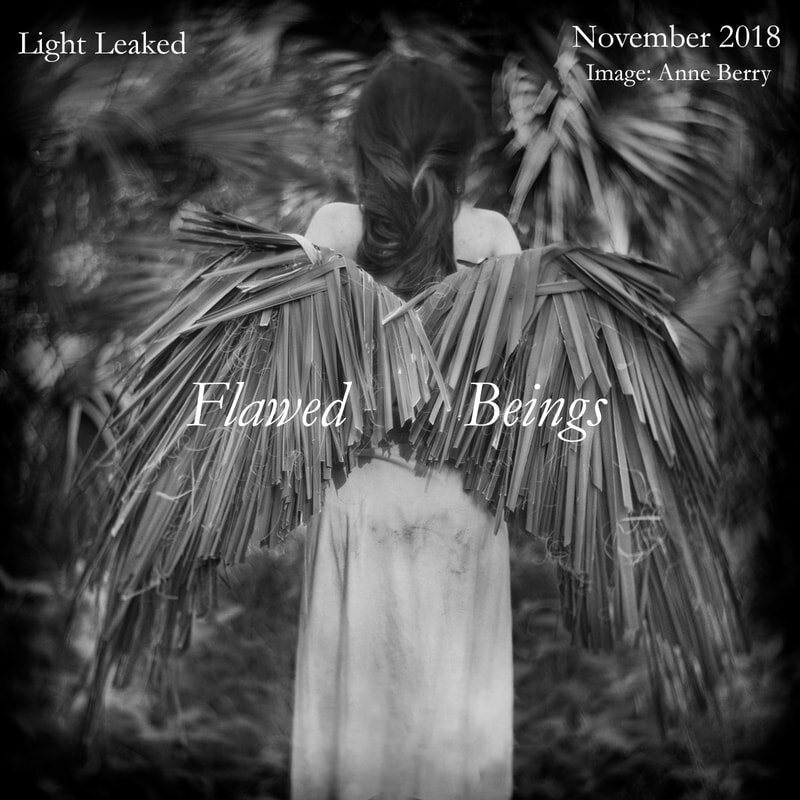 I’m so grateful to be included in the Flawed Beings publication at Light Leaked, which was curated by artist Michael Kirchoff. This is a really beautiful collection of images, including work by the following artists: Sandy Kroopf, Mike Dillow, Victoria E. Crayhon, Marc Lorenzetti, Katie Prock, Ronnie Peoples, Stacie Smith, Amy Kanka Valadarsky, Shane Booth, Alina van Ryzin, Aline Smithson, Carole Glauber, H. Lisa Solon, Angela Marvel, Epiphany Knedler, Aurore Dal Mas, Niniane Kelley, Catie Soldan, Nikita Gross, Kat Bawden, Evan Maloney, Svea Elisha, Adam Mathieu, Frances Bukovsky, Jonas Yip, Jessica Safely, Elizabeth Bailey, Anne Berry, Bastian Kalous, Cristina Fontsare, Sarah Brooks, Diane Fenster, Paula Rae Gibson, Ross Kiah, Wayne Swanson, J M Golding, Joey Aronhalt, Margaret Flanigan, and Ryan Watson. We blame ourselves - we can’t help it. “Where did I go wrong?”, we think. Flawed beings, being flawed. I want to thank you all for outing yourselves as flawed beings. We all are, but the strong ones admit it and embrace it. There’s a certain romanticism about that. We are stronger for having to take ourselves head on, and it is that strength that is ferociously attractive. You may even say we’re poetic about it. Owning what we are and processing our flaws to make them work for us is reflected in our art. With self examination comes thoughtfulness. None of us have the answers, and that in itself is the single greatest idea to come out of this. We are all in this together…our own self-defeating conglomerate of artists with the ability to show the world how to be brutally honest with yourself. Personally, I find solace in knowing that the next person is no more in control of things than I am, no matter how they may appear. You’ve all exposed your flaws to me, and leveled the playing field in the process. This cathartic process is what brings us together and bandages the wounds so that they may heal. Show me your wounds and I’ll show you mine. To see images and information about the publication, please click here. To learn more about the juror, please click here. To learn more about the founding editor of Light Leaked, please click here.